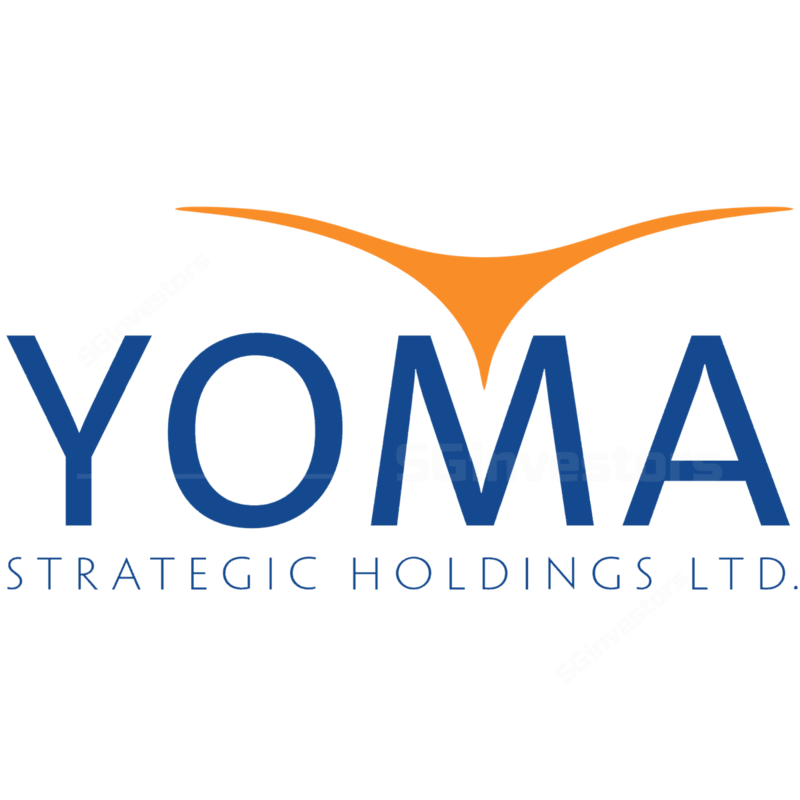 Yoma Strategic's 2Q18 core operations marginally positive. Holland Tractors and KFC business seeing robust sales momentum. Management streamlining business to re-focus on Food, Motors and Real Estate. YOMA reported a net profit of S$6.6m for 2Q18 (-13% y-o-y) on the back of a 32.9% rise in revenue to S$33.1m. PATMI however dipped by 56% to S$3.7m. Despite the fall in profit, we are seeing better quality earnings in 2Q18, as last year's results were boosted by a c.S$15m fair value gain on financial assets (sale of stake in the Telco Tower business). The group reported a fair value gain of c.S$5.6m, mainly from its investment properties (completion of the construction of Yoma Office Park, Dulwich International School in Pun Hlaing Estate, and Phase 1 of Dulwich International School in Starcity). Gross profit margins remained fairly stable at 44.7% (vs 41.4%). We estimate the group to be marginally positive in 2Q18 after stripping off all the non-cash gains. Yoma’s automotive & heavy equipment division is seeing strong sales momentum, almost doubling to S$14.6m. This was mainly due to strong sales for New Holland Tractors and JCB construction equipment. In 2Q18, the group continued to sell and deliver a 600- tractor order secured under the Ministry of Agriculture and Irrigation’s nationwide mechanisation programme. Looking forward, Yoma will be expected to deliver a further 151 tractors to farmers under contracted sale and is expected to book additional revenues of S$4m. The group has also secured an additional 500-tractor contract with the Ministry of Agriculture’s Mechanisation Department, which will further boost top line in the coming quarters. Yoma's fleet also saw a steady rise in revenues (S$1.7m vs S$1.36m in 2Q17) as the group continues to add to its growing fleet size. Management has strong ambitions to grow its fleet size in the medium term to scale up and achieve operational scale. The group had 16 KFC stores as at September 2017 and is targeting to grow to 22 stores by the end of FY18F. Revenues from KFC continue to grow strongly to S$3.28m (vs S$2.73m a year ago). We understand that most stores are EBITDA-positive and continue to enjoy strong sales momentum. Looking ahead, Yoma targets to grow its store count to more than 50 by year 2020 and to possibly introduce and develop new brands to widen its F&B offerings to consumers. Real estate income was flat at S$9.83m (vs S$9.89m in 2Q17) mainly from the sale of residences in StarCity Zone C and Zone B following their completion. During the quarter, the group entered into an agreement to buy back a part stake in Start City Zone C from a third party and will be recognising the full revenue from further sales of Zone C going forward. The group is expected to launch the Peninsular Residences (landmark project) soon and will update accordingly. Management intends to streamline the group's business into Yoma Food, Motors and Land and has set ambitious plans to grow these businesses significantly, either organically or through M&A. The group will continue to look at opportunities to unlock value through the sale of non-core businesses, starting from the group’s tourism business, which is looking to list on the Singapore stock exchange soon. Our TP is adjusted slightly downwards to account for slower property sales assumptions in our forecasts. Our TP of S$0.75 is based on a 30% discount to our SOTP valuation of S$1.08.